Ernie Andres was one of the most talented athletes in the history of Indiana University. He starred in both basketball and baseball and twice won the Balfour Award as the school’s top athlete,. 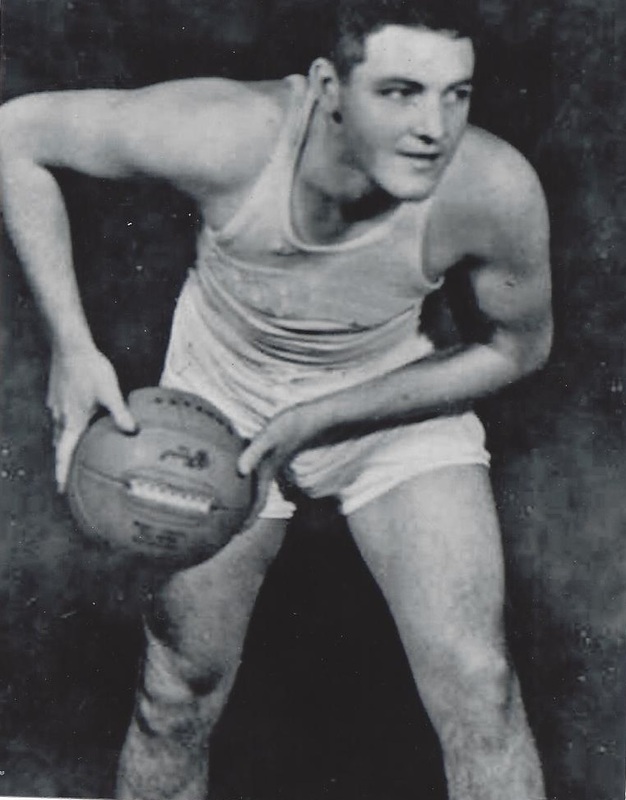 In 1939, he was named a basketball All-American. Andres played professional baseball and basketball from 1939 until 1948. He missed four seasons (1942–1945) while serving in the Navy during World War II. Andres spent his entire pro basketball career with the Indianapolis Kautskys. In his rookie season, he led the team in scoring with 10.8 points per game and was named to the All-NBL second team. Most of his baseball career was spent in the high minors except for 15 games for the Boston Red Sox in 1946. Andres was the head baseball coach at Indiana University from 1948 until 1973. Ernest Henry Andres Jr. Born: Jan 11, 1918 Died: Sep 19, 2008 Hometown: Jeffersonville, Ind.